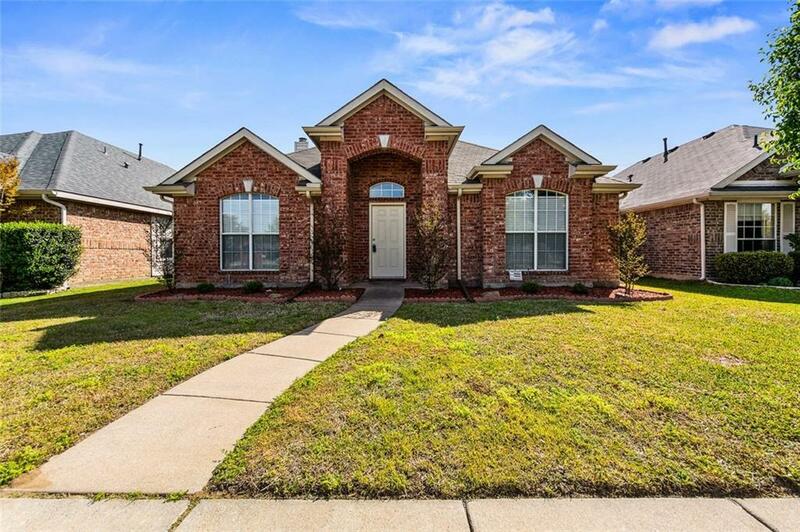 Adorable one-story with open floor plan & lots of natural light. Fresh paint throughout & recent new fence & roof. 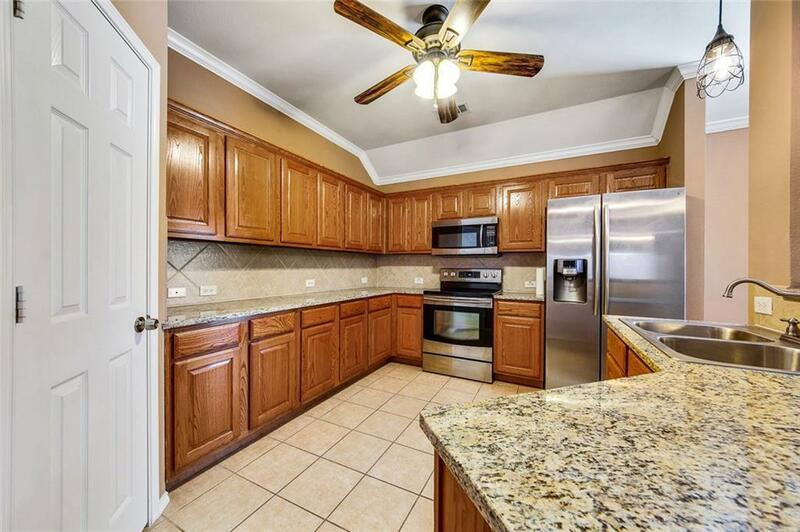 Kitchen has granite, stainless appliances, refrigerator & walk-in pantry. 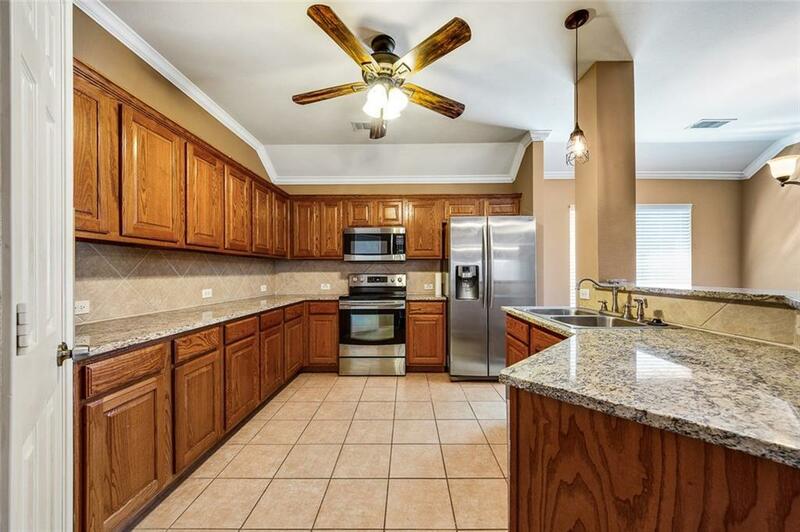 Wonderful open floor plan - kitchen opens up to dining room and living area. Master suite is split away from secondary bedrooms. Third bedroom could be study. No carpet in home! Beautiful laminate wood floors with tile in wet areas. 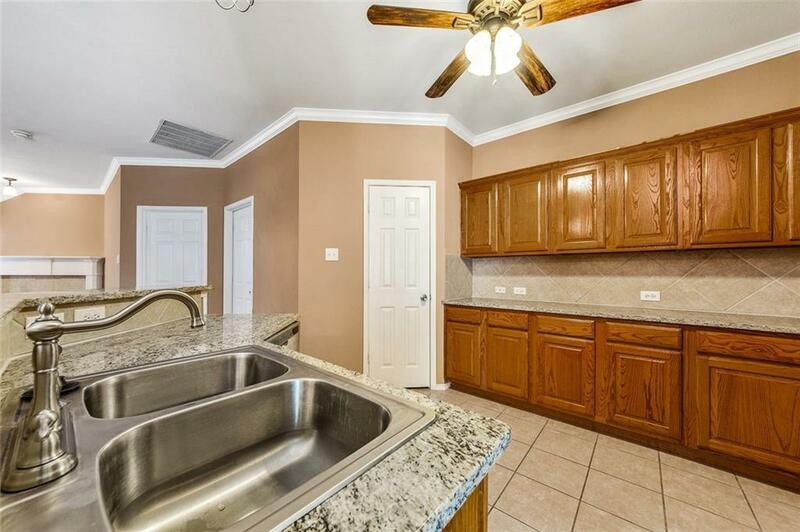 Extremely convenient location just off 75 and walking distance to 3 parks, shopping, restaurants & more! Landlord will maintain lawn at no cost to tenant. Offered by Jacqueline Schrock of Re/Max Town & Country.